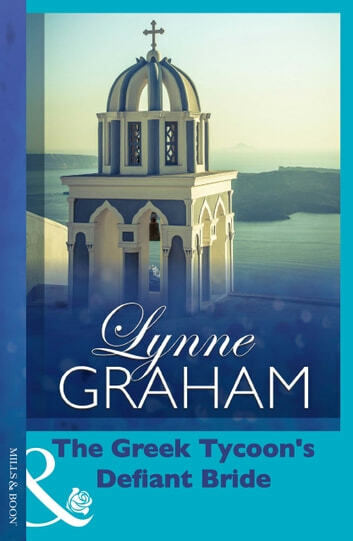 A Secret Son… Maribel Greenaway was a shy virgin when she and handsome shipping tycoon Leonidas Pallis shared a night of passion. But Maribel knew Leonidas was driven by his need for comfort, rather than love for her, so she kept her pregnancy a secret. 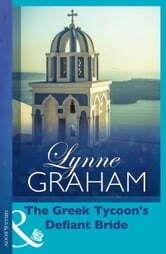 When they meet again two years later, Leonidas is as imposing as ever and Maribel can no longer hide the truth. Now the ruthless Greek wants his heir and Maribel at his beck-and-call 24/7. Caught by the paparazzi, Maribel has no choice but to give in to Leonidas’ demands. But she has one of her own – legitimise her child by taking her as his bride!